Well hello to you my reader chums! 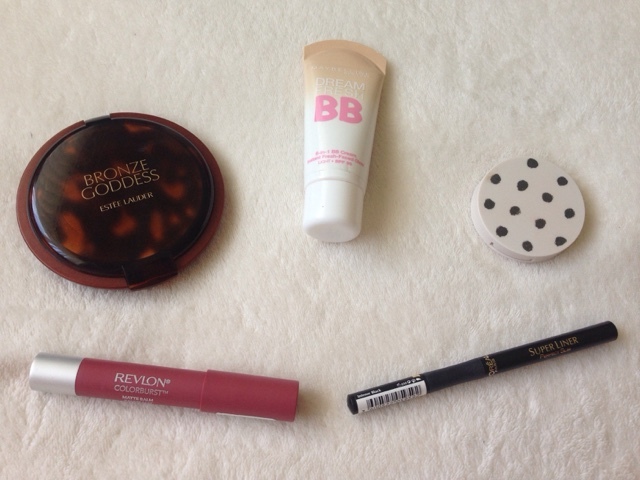 For today's post, I wanted to share with you my top 5 underrated products. Within the beauty community, there are many hyped up products which numerous people rave about, however a certain few like the five I'm about to show you go amiss and aren't given credit for how amazing they are! I've put together a combination of 5 different makeup products that I absolutely love to use. 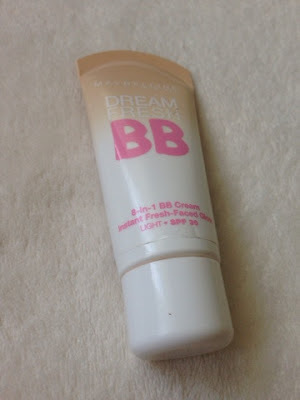 The first product is something I've used as part of my everyday makeup routine for a very long time, Maybelline's Dream fresh BB cream. 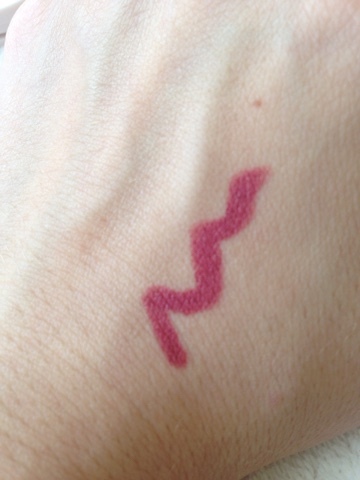 I love this, for many different reasons, one being how perfect it is to wear as part of a light, everyday makeup look. When applied the BB cream isn't heavy on the skin at all, yet gives just enough coverage to add a bit of oomph and glowing, dewy effect to the skin. I'd say it's a step up from tinted moisturiser, coverage wise, yet it still has those soothing, moisturising abilities, because my skin feels heavenly when I put it on. One of the features, the SPF factor is a fab component because when it comes to summer time you can whip some of this on protecting you from the sun as well as giving coverage. I would a hundred percent recommend this to anybody looking for an easy everyday base makeup product because it has everything in one to achieve a dewy finish! The next product is Topshop cream blushes. I think Topshop's makeup range as a whole is very overlooked as what I've tried from there (the blushes and lipsticks) have been such good quality. The cream blushes especially are what I use as part of my daily makeup and absolutely adore. I have two shades 'morning dew' and 'head over heels'. Both of which are quite pink toned, 'morning dew' being more of a rosy pink and 'head over heels' consisting of a red shade. 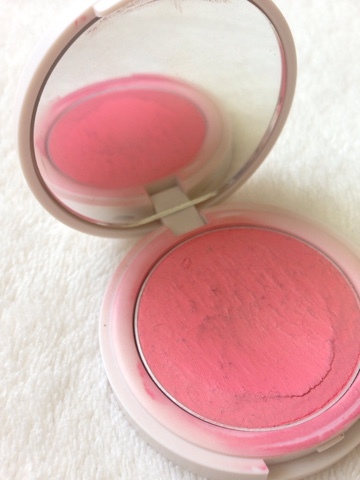 Either with fingers or a dense brush, I find their cream blushes incredibly easily to blend, leaving the most natural looking colour on the cheeks with a slight shimmer running through. 'Morning dew' in particular is my favourite for an everyday use because it gives the most beautiful rosy flush to the cheeks. Using these has made me much prefer cream blushes to a powder blush as I love the consistency and how even though they are cream, they leave a powder finish. If all that isn't enough, can we all take a moment to appreciate the adorable packaging of Topshop makeup?! It's just too cute! 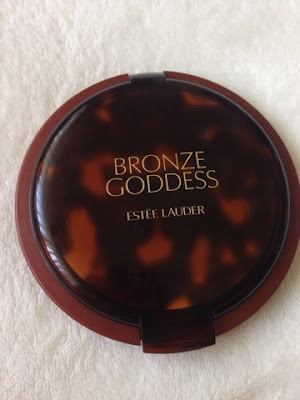 Another underrated product is Estee Lauder's Bronze Goddess bronzer. 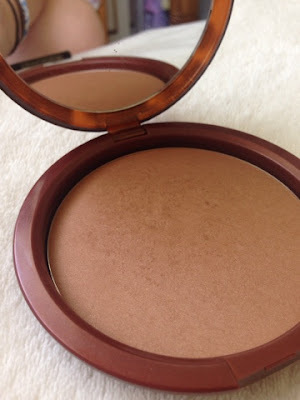 When I hear about high end bronzers, the two main hyped up ones are Nar's Laguna or Benefit's hoola bronzer, not so much about Bronze Goddess. Even though I haven't tried Laguna or Hoola and therefore can't compare to this hype, what I can say is Bronze Goddess is simply divine and deserves a lot more credit. 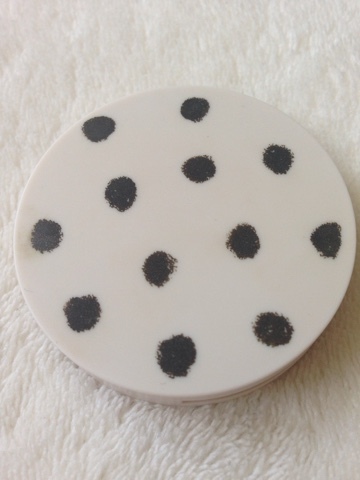 It's definitely a luxury item, which I love to use on evenings out, special occasions or when I want a strong contour. The bronzer itself is matte with the slightest shimmer running through it, ideal for building up a contour, dusting over the skin for a bronzed look and muted glow. It's just an ultimate gem for me where my makeup always feels more special when I throw it into the mix! Heading onto lip products, I would have to admit these are the items I collect the most of and like to change up for each look. A range in particular, Revlon's matte balms, I feel are completely underrated. I own three of these, two pink tones and a bright orange, all of which are fantastic. 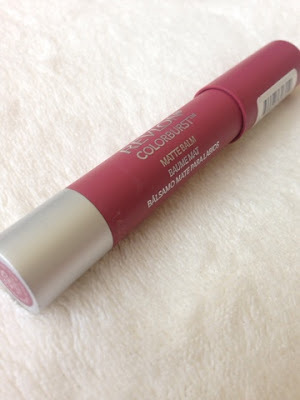 They have the longest lasting power, are super pigmented, apply smoothly and don't feel too heavy on the lips. I find with some lip balms/sticks that after you've applied them, they can smudge easily, but not these, they set in to place and stay there for a reasonable amount of time. As the nib is like a pencil too it makes application simple. If you didn't guess I'm pretty obsessed with these and would recommend them to all! The last product is an eye liner. Liquid liner is a feature of my makeup I wear everyday without fail and on occasions add a wing. 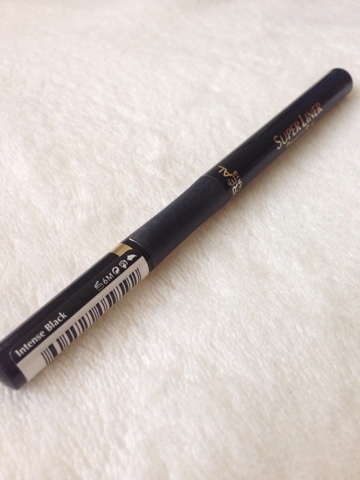 To make my life a hell of a lot easier the liner I always reach for is L'oreal's super liner. As the tip on this is extremely thin, it makes application really easy, where you can build up a line as thick as you'd like it. 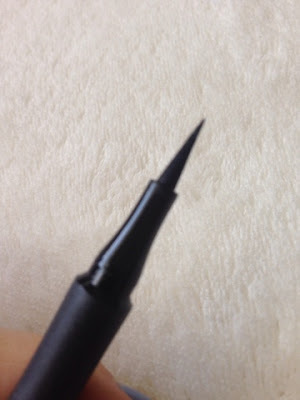 It's also idyllic for winged liner because of this thin nib as you're able to again build on it. I find with some liners that the black isn't very definitive, however this liner gives the blackest colour, it lasts and is a dream to use! I love it that much, I always have loads of spares laying about! 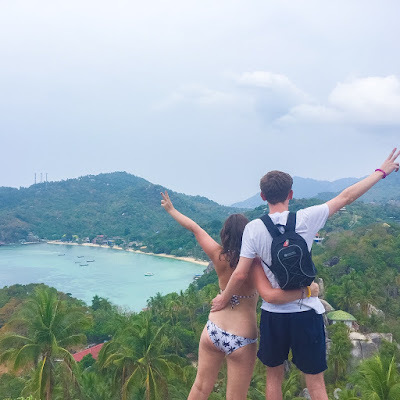 I hope you enjoyed this post! What are your top underrated products? Great post! I really want to try those matte balms, they look so good! I think the product I use that is the most underrated is Clinique blusher...I never really see anyone talking about it, but Smouldering Plum makes me look alive every day! You've just made me want to buy them all to try out! My underrated product would have to be the max factor false lash effect mascara. I have really short straight lashes and this mascara holds a curl all day, plus the waterproof one does not budge at all!! these products look really great.